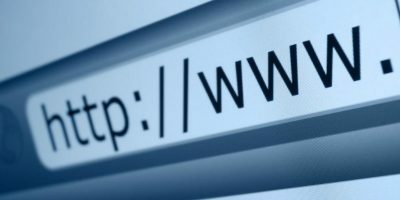 Creating your own short URL is one of the most popular thing today. 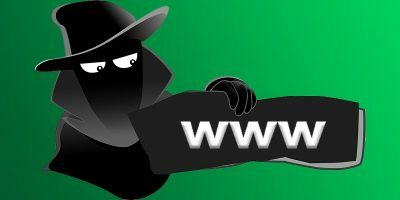 While it won’t help you to gain tremendous traffic for your site, if you have a long domain name (for example, like MakeTechEasier.com), it is surely a good way to shorten your super long URL as well as provide a branding for your site. Previously we have covered YOURLS that allows you to create your own URL shortening service on your own server. But if you don’t have your own server, or that you don’t want to waste the time and resource to set it up in your erver, what other choices do you have? Bit.ly Pro is the answer. 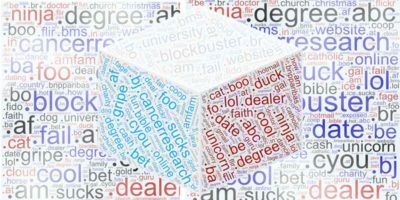 Bit.ly, one of the most popular URL shortening service , offers a service – Bit.ly Pro that allows you to make use of bit.ly URL shortening service with your own domain name. 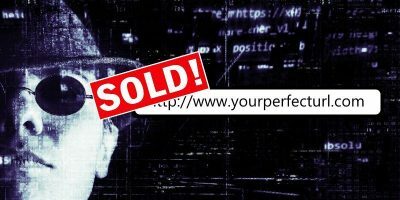 Instead of http://bit.ly/abcde, you can now create http://mte.gs/abcde.The best thing is, everything is hosted on Bit.ly server and it is free, so there is no overhead for you (other than the domain name fee). Unfortunately, Bit.ly Pro is still in beta and is available by invitation only. 1. To obtain Bit.ly Pro service, go to http://bit.ly/pro/products and sign up for the Bit.ly Pro – Free program. If you are lucky, you might be able to open an account immediately. If not, be prepared to wait for a week or two (or even longer) before they send you the invitation email. 2. If you have not gotten your short domain name, go register one. 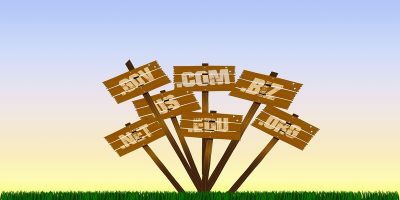 If you need domain name ideas, here are some resources you can check out. Personally, I used GoDaddy because their domain names are cheap and they offer a variety of TLDs. 3. Once you have gotten both the Bit.ly Pro account and your short domain name, all you need to do is to setup the short domain and the tracking domain (the actual domain that the short domain is tracking. 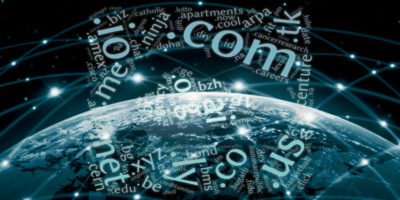 For example, the tracking domain for mte.gs is maketecheasier.com) in Bit.ly Pro and create an “A’ record in your domain host and point it to the bit.ly server. 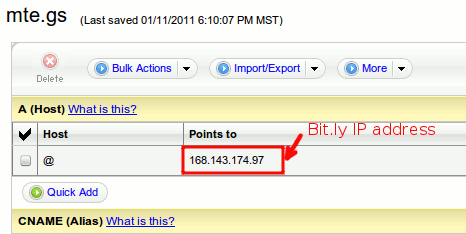 If you’ve parked your domain with GoDaddy, you just have to change the IP address to the Bit.ly’s IP. 4. The whole process shouldn’t take more than 15 minutes and you can quickly create your own domain short URL with the usual bit.ly URL shortening method. 1. Easy to setup. You can use it in less than 15 minutes time. 2. Free. It doesn’t require you to have your own web server. 1. If Bit.ly go out of business, all your short URLs will be gone. 2. No way to export your data. If you want to migrate your short domain name to another URL shortening service, all the links you have previously created will become dead links. There are both advantages and disadvantages to using Bit.ly Pro. What’s your call? Would you prefer convenience and cost-saving over controllability? Let us know in the comments. Any particular reasons for favoring Google over bit.ly? Thank you very much for this post! I looked on the bit.ly site and they just seem to redirect you in circles without giving a very simple step-by-step process as you have laid out. Thanks for the help – much appreciated! Bit.ly does send you round in circles. But where is the link to actually customise the URL? Once you have finished the setup, you can just shorten the URL using the usual way. It will automatically convert to your own short URL.